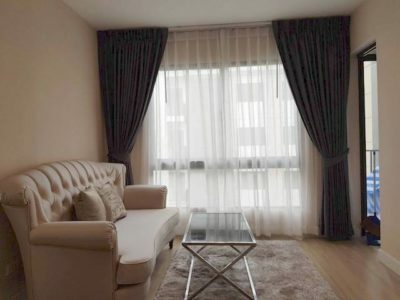 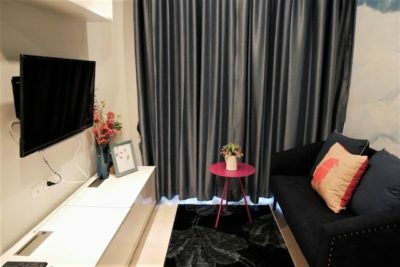 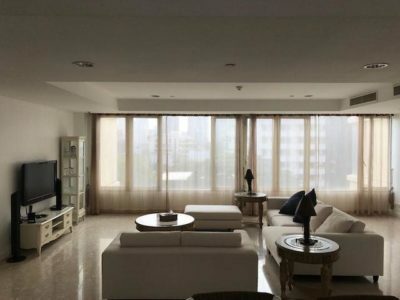 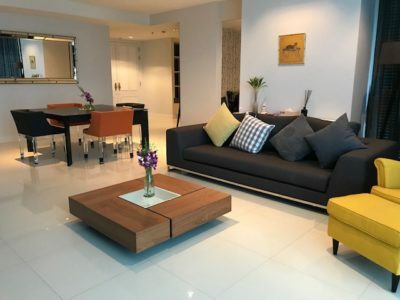 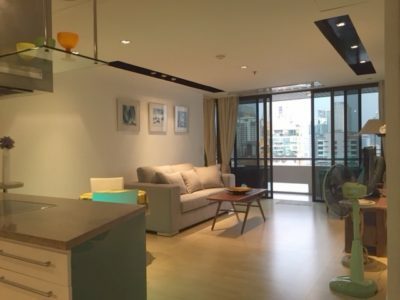 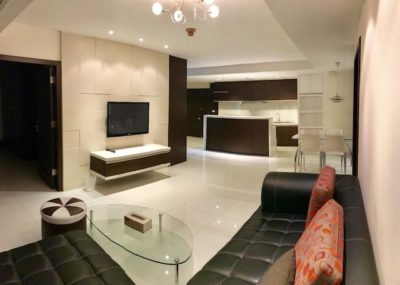 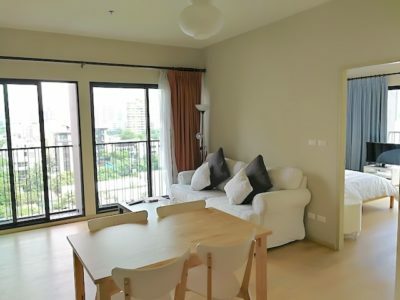 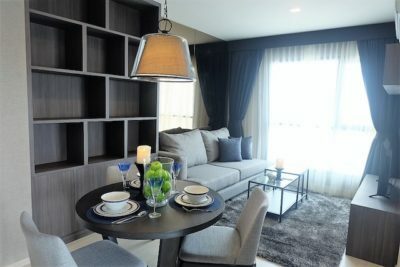 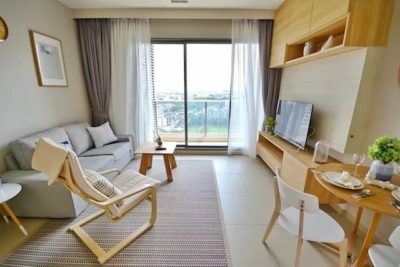 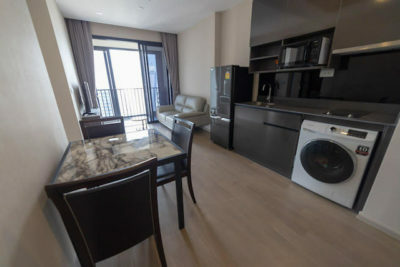 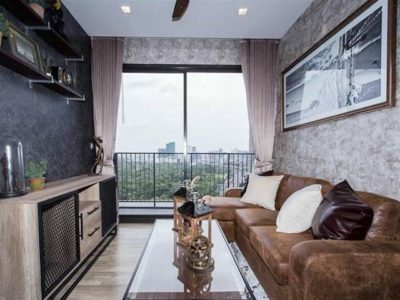 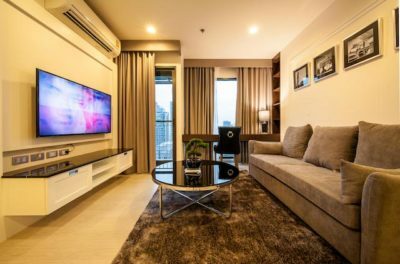 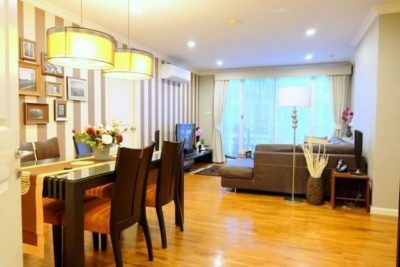 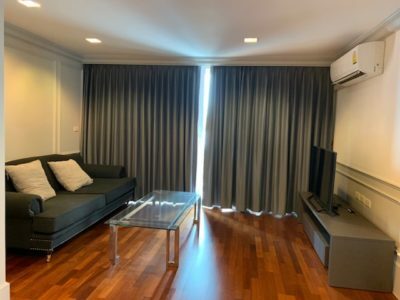 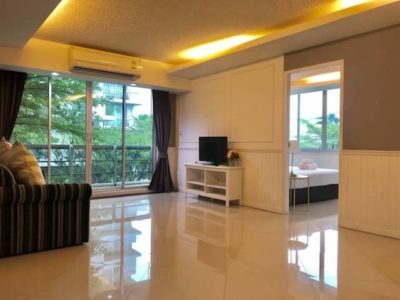 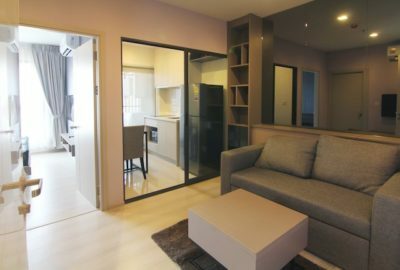 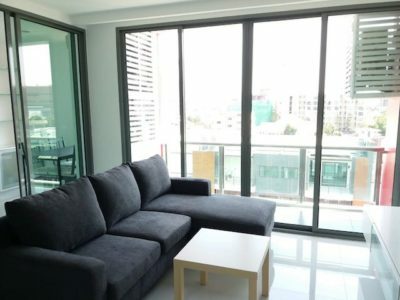 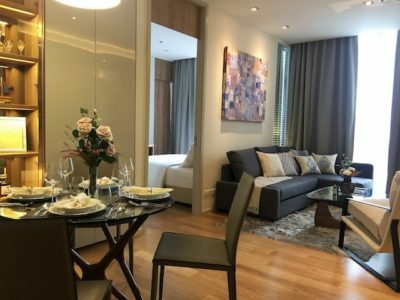 In the Rent Bangkok Condos section of the website, we provide you with a broad range of properties for most locations and budgets. 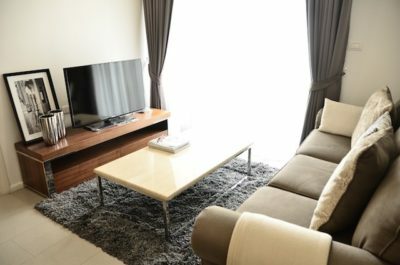 You can browse through our list of condos for more information on individual units, including a description, photos, price and amenities. 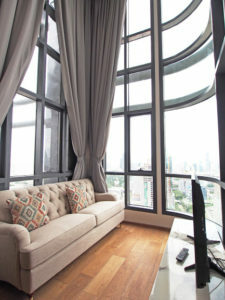 A condo is distinct from an apartment in that units are individually owned.